Some industry experts say there has never been a better time than the present to invest in propane vehicles. Others are confident about investment prospects, yet remain cautiously optimistic due to the uncertainty of the global economy, especially in the last decade. 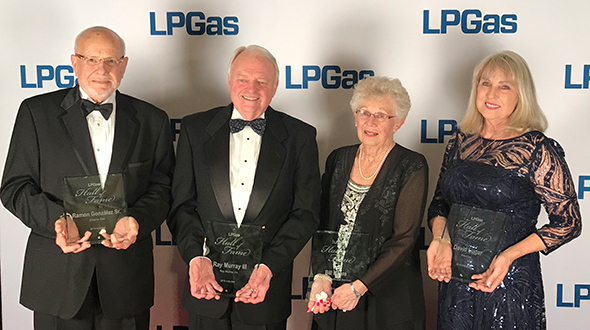 However, regardless of one’s position, it is difficult to deny one simple fact: This is a rare moment for the propane industry and one that could positively influence it for decades. After all, Volkswagen (VW) has contributed $2.9 billion to an Environmental Mitigation Trust as a result of its 2016 emissions cheating scandal settlement, which totals roughly $15 billion. To help recompense its violations, the $2.9 billion investment will fund a variety of actions with one specific purpose: reduce nitrogen oxide (NOx) emissions throughout the U.S. Millions of dollars will ultimately be available in every state. In fact, according to Gladstein, Neandross & Associates’ (GNA) Funding 360 Team, propane vehicles are competing for up to $1.3 billion of the entire Environmental Mitigation Trust fund investment. This potential billion-dollar venture gives states an opportunity to deploy alternative fuel vehicles like never before. A few months ago, the industry was primarily focused on offering alternatives to diesel school buses, as 13,000 propane-fueled buses are already used on a daily basis in the U.S., according to the Propane Education & Research Council (PERC). But, as time went on, the industry’s scope began to widen considerably. The variability in sectors is significant. 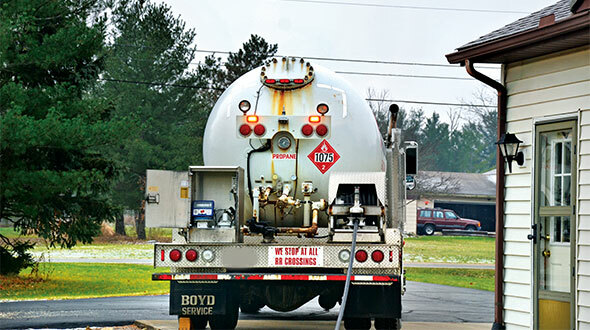 The settlement includes a wide array of vehicle types, and the money is about to be implemented in many states, offering them an opportunity to purchase vehicles such as autogas tow trucks, bobtails and work trucks. Such purchases may have been considered in the past, but perhaps not implemented due to expenses. At press time, more than 20 states had solidified their plans with regards to funding, while about 20 had draft plans. The remaining states are accepting comments from the public as they prepare to draft their plans in the near future. 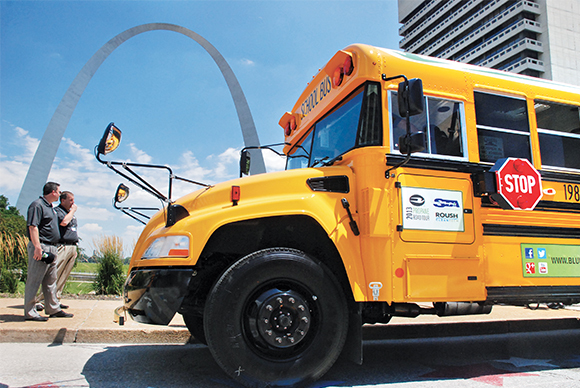 More than half of the $1.3 billion investment, as determined by GNA’s Funding 360 Team (which has tracked more than 500 different transportation-incentive funding programs across North America), will be available for propane school bus projects, while the remaining funds will be utilized for other on-road propane projects. Yet, the actual allocation of these investments is state specific. 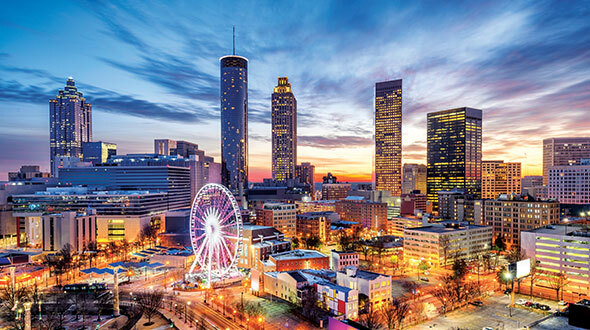 Whether states decide to use a majority of their funds early on, or they prefer to utilize a small percentage of their funds initially, which would allow them to make more informed decisions next spring, they should take full advantage of this opportunity. The bottom line is this: There hasn’t been a funding season busier than this one since the 2009 Recovery Act, and, according to Annotti, those funds were only worth a tenth of the VW settlement’s total value. 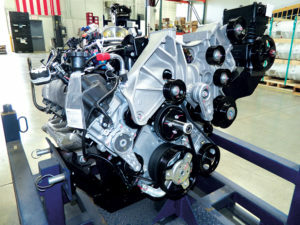 In the midst of the VW settlement, Roush CleanTech developed a propane autogas engine that’s certified to California Air Resources Board’s optional low oxides of nitrogen emissions standard – for heavy-duty engines with 0.02 grams per brake horsepower-hour (g/bhp-hr). 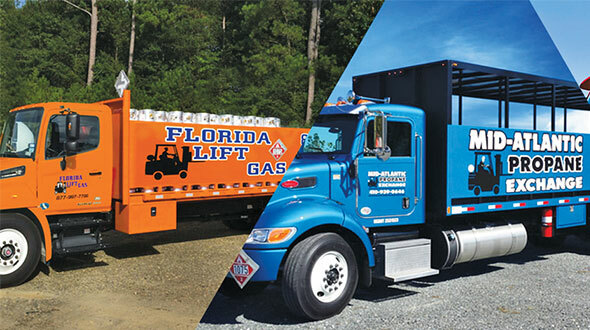 Last year, the company released a propane autogas engine that was 75 percent cleaner than the Environmental Protection Agency’s (EPA) 0.2 g/bhp-hr heavy-duty engine standard, which is considered very strict. But the company’s latest propane autogas engine is 90 percent cleaner than this EPA standard. The certification actually covers all of the company’s 6.8-liter V10 3V propane engines for Class 4-7 vehicles, from commercial automobiles to school buses. Consequently, propane can remain on par with electric, as school, shuttle and transit buses (along with Class 4-7 medium-duty trucks) will be competitive as they seek funding from the settlement, due to their ultra-low NOx engines. At the same time, Greenkraft Inc. has also released a 0.02 g/bhp-hr propane engine. 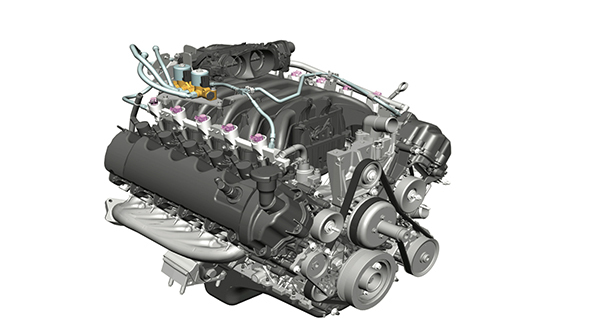 Designed for Class 4-7 trucks that use 6- and 8-liter engines, Greenkraft’s engines have high displacements. “As a result, they can be used in a wider variety of applications – agriculture, off-road and so forth,” says Sosi Bardakjian, CFO of Greenkraft Inc. In addition, Icom North America is offering propane autogas conversion systems for fleet vehicles. 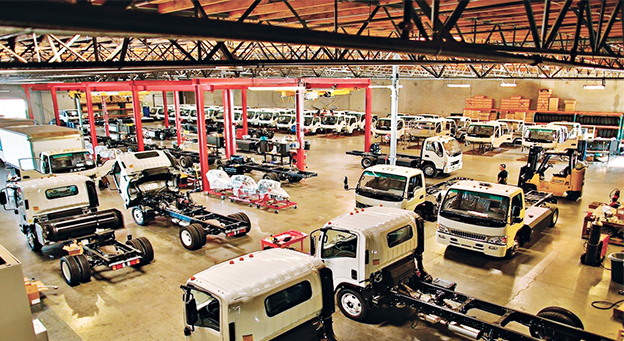 Designed as both mono-fuel and bi-fuel systems, they are not only eligible for VW settlement funding, but they also fit Class 4-7 trucks and have received EPA certifications for F-450, 550, 650, 750, F-53, F-59 and E-450 trucks and shuttles. Regardless of the engines or systems customers choose, Mouw says they must use two other resources consistently as they strive to secure VW settlement funds: state beneficiaries and propane associations. The associations and beneficiaries can discuss the economic impact of the funding, the technology and employees potentially involved, and the ways in which they can best spend the funds they receive. Since 1978, Hocon Gas has experimented with autogas. After abandoning the vertical for a few years, due to cheap oil prices, the company decided to pursue renewed opportunities with autogas about five years ago. Aside from the cost savings, Hocon Gas was particularly attracted to autogas’ reduction of emissions, as well as its “even demand” year-round. “The VW settlement money, along with the opportunities available through the funding, should help ignite even more interest,” says David Gable, president of Connecticut-based Hocon Gas. Four years ago, Hocon Gas created the CT Alternatives Fuels Coalition, as the organization works with all four of Connecticut’s Clean Cities Coalitions. Since creating this coalition, Hocon Gas’ representatives have regularly provided testimonies at the governor’s climate change meetings, primarily focusing on the usage of autogas to reduce greenhouse gas – an initiative that is now included in the state’s energy plan. A breakdown of how much of the $2.9 billion is available in each state. Visit vwclearinghouse.org to track states’ progress. To stay up to date on the progress in each state, consider using the following resources. Vwclearinghouse.org: This website provides a state-by-state breakdown of contacts and funding updates. 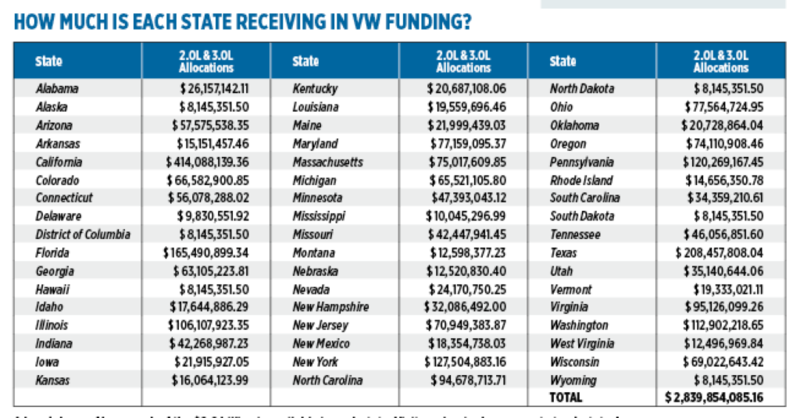 Roushcleantech.com/volkswagen-settlement: To acquire information about each state’s funding status, members of the propane industry can visit this site. 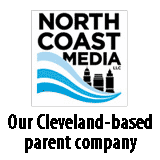 Furthermore, they are welcomed to contact Chelsea Jenkins, executive director of government affairs at Roush CleanTech, as she is considered the organization’s primary expert on states’ propane projects. VW Portal (gladstein.org/vwportal): Developed by Gladstein, Neandross & Associates (GNA), this monthly subscription service allows users to access state-specific VW intelligence and receive emails whenever states have updated or released their VW funding programs. VW Project Competitiveness Calculator (act-news.com/vw-calculator): Also produced by GNA, this resource offers stakeholders an opportunity to determine how competitive their propane project could be in each state. As a result of the VW settlement, Missouri is expected to receive $41 million in funds – $12 million will be spent on school buses, $4 million will be expended on transit and shuttle buses, and $3 million will be used for Diesel Emissions Reduction Act (DERA) matching funds. 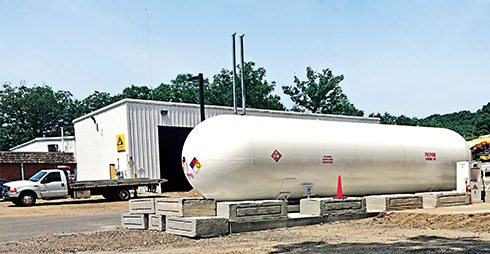 In all, 46 percent of the state’s total settlement funds will be available for autogas fleets, according to Steve Ahrens, the president and CEO of the Missouri Propane Gas Association. Due to propane’s flexibility and lower costs, Ahrens thinks it is more easily deployed than other alternative fuels. As long as there is a sufficient baseload demand, he stresses that propane could be a “game-changer” in Missouri. Mouw agrees with Ahrens’ sentiment that the funding is a “big opportunity.” The propane industry should focus on the positives of the settlement, and, in turn, adapt and evolve as a market, Mouw stresses.